Overstock shoes are often available in bulk from vendors who have accumulated a surplus inventory for one reason or another, as well as from middleman vendors more focused on distributing a wider selection of wares. 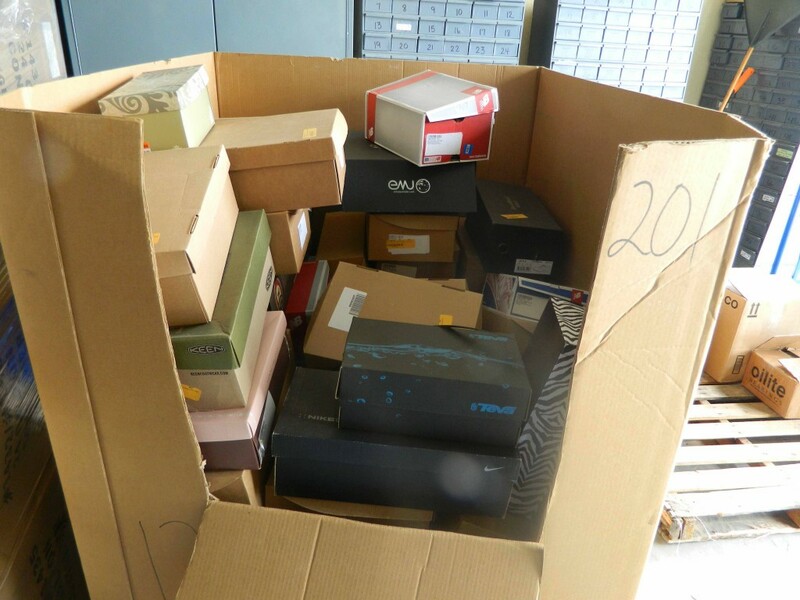 How overstock shoes became that way can vary. Sometimes the surplus is merely the inevitable result of a previous season’s overproduction in shoes of a certain style. That such surpluses are unusually common in the shoe industry as opposed to other overstock apparel items at first glance seems a bit of a puzzler. Shoes apparently cycle in and out of style with a velocity unmatched by any other clothing type. The reasons for this are rather difficult to gauge for the fashion layman, but the statistical consistency reported by most companies that specialize in shoes suggests that outside of a few obvious trends (sneakers endorsed by athletes are usually in vogue, for example), trying to predict public taste in footwear is an exercise in futility. Overruns may account for a segment of the rising number of overstock shoes, but an increasingly common source is department store returns by consumers. 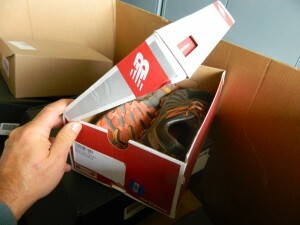 Shoes are some of the most frequently returned commodities. The reasons for this range from the rapid shifts in style cited above to the fact that shoes wear out more quickly than any other type of apparel. Feet grow faster than legs and torsos in the years leading up to pubescence and need to be replaced more often. This in turn softens young minds of getting into the psychological habit of returning shoes, a habit they will be stuck with for a lifetime and that will nudge their behavior patterns into adding to the global sum total of overstock shoes for decades to come.